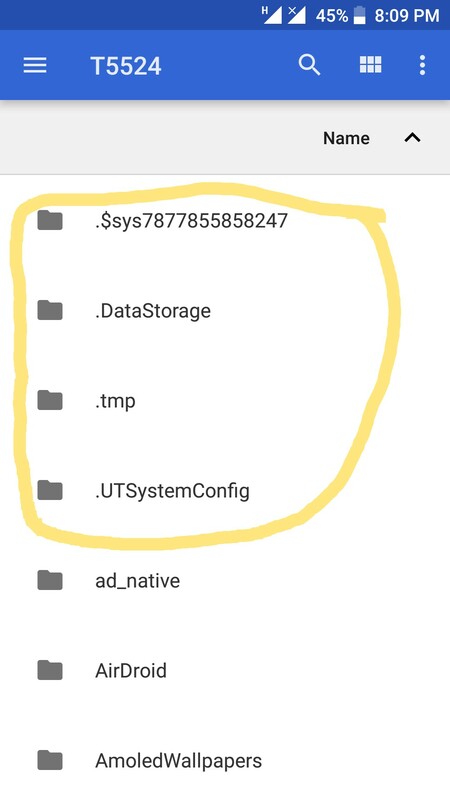 @Abhishek_TV, How to disable "HIDDEN FILE FOLDERS " from file manager. 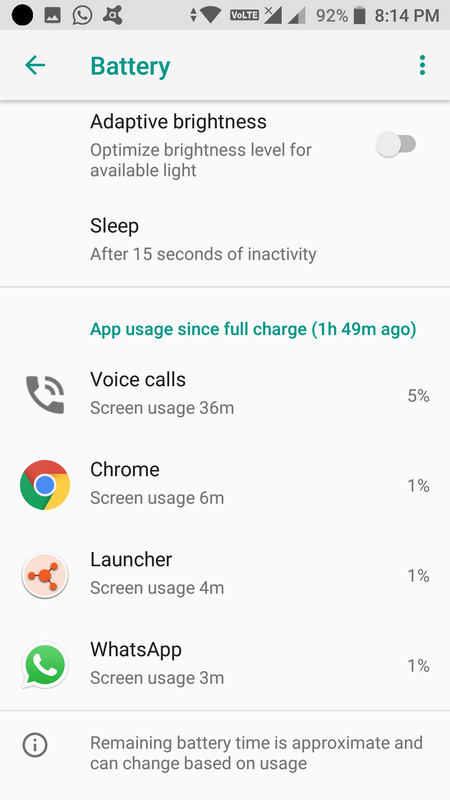 I think battery is draining faster . Please look into this screen shots. Hi @Sona , use ookla speed test check the speed , if it slow then takes lot of time. Mobile data speed varies places to places so can't assure. Pls check the data speed then it confirms the problem existence. 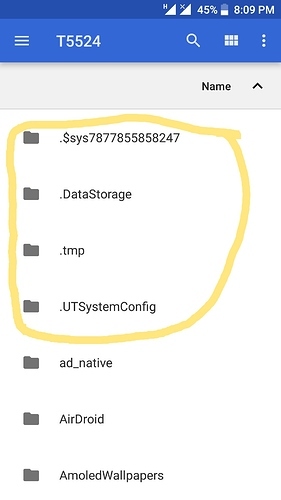 @Sona then it has to work , make sure phone has enough free memory then try updating , if memory is full deleted some files then restart the phone the update the phone. Front portrait is not support? Guys really good news , Microphone issue got resolved after Oreo update. Resolved Microphone Issue with Oreo update. I appreciate smartron. Mine initial low voice during call has been resolved. (we call mic issue) I feel good for Oreo update!! But don't sleep smartron!! There are few more things..to keep up! 2) App icons look zoomed out and fitted to a circle. 3) For Tronx services this is just a heads up! But in u have to improve the content, voice assistant & make good clients to book trains, buses with IRCTC rules. Or else disable to Google defaults. Keep it up! Keep it up! (Indian uniqueness must be shown) "Western mind with a eastern heart​ " Be a soldier when u work!! App icons look zoomed out and fitted to a circle. 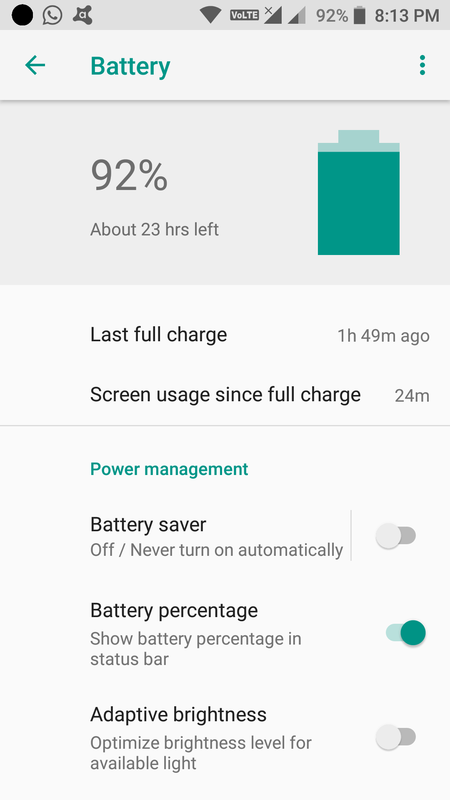 Fix it pls make it as it was Before Oreo. tcloud and tcare icons are same as rest but forum and tstore icons are even smaller. Is it working good? 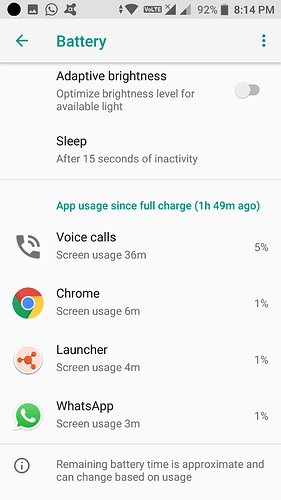 Has battery life improved? Can I download? I ask coz it says, once I update, I can't roll back. Yes, Oreo update is working good. I am also facing the sound distortion issue bro. Oh sorry the delay, definitely you can download battery I feel it is still draining, heating issue was there then I manually switched off t cloud , then heating issue resolved , rest all working fine until now.